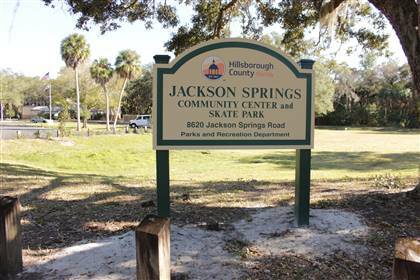 Jackson Springs Community Center, along with Northwest Skate Park, are great places for kids, teens, adults, and seniors to hang out. It is also the home of the Deadlifting Grannies, a group of active, older women who prove that age is just a number. Don't challenge them, because they can pump iron with the best of them. Check out some of the features found at Jackson Springs. Click here for additional info.